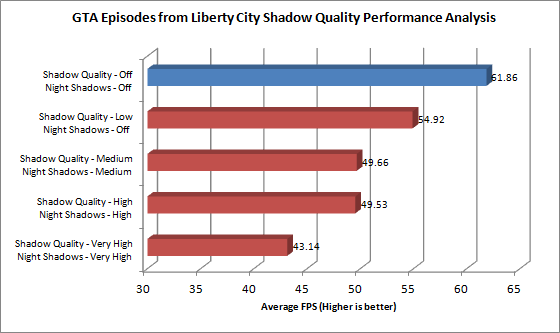 Along with many others I have been extremely disappointed with GTA IV performance on the PC. Apart from bugs with textures disappearing and key mapping which have been solved in recent patches the biggest downfall was the inconsistent frame rate. The Xbox 360 version seems to maintain a reasonable frame rate whereas more powerful PCs across the net have struggled. In my quest to get to the bottom of this I have discovered 2 things. GPU has little affect, CPU is everything. The majority of PC gamers have stuck with dual core CPU’s as most games have not required quad core, the biggest backup to this was Crysis, the ultimate benchmark that would bring any PC to its knees, which ran faster on dual cores. Quad core adoption has been slow but is gradually increasing (see graph below). From my in game experience and now benchmarks GTAIV requires at minimum a quad core processor, probably due to the multiple cores on the Xbox 360 that it was originally coded for. 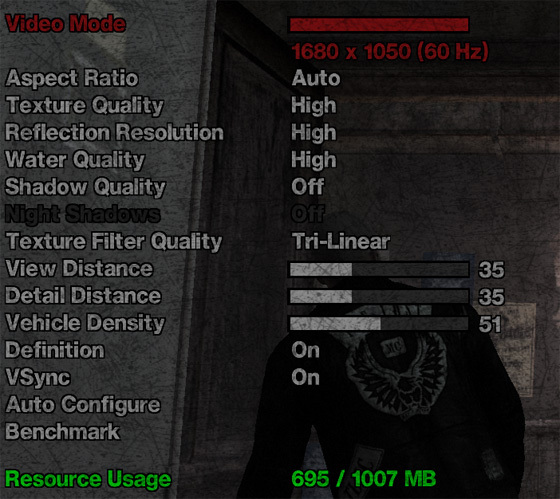 The frame rate on GTA IV on a dual core CPU is extremely inconsistent, no matter what graphic card, even a 5870 from ATI. Reaching a smooth and consistent 60fps is only possible with a Quad core. As more and more games are released on all 3 platforms (PS3 XBOX360 & PC), with PC only titles rarely being produced, and even PC specific developers like Crytek moving their flagship engines to all 3 platforms, I believe the adoption of 4 core processors will start to increase and become a necessity at the heart of any PC.